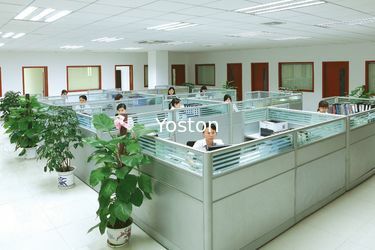 Anping Yoston Metal Wire Mesh Co.,Ltd. 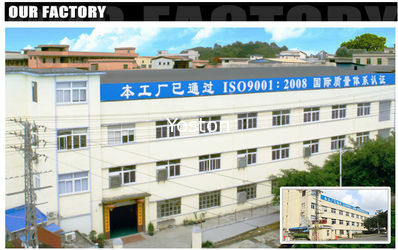 is a divison of Top International Group (H.K) Limited. It has been in the world marketplace for more than 20 years. 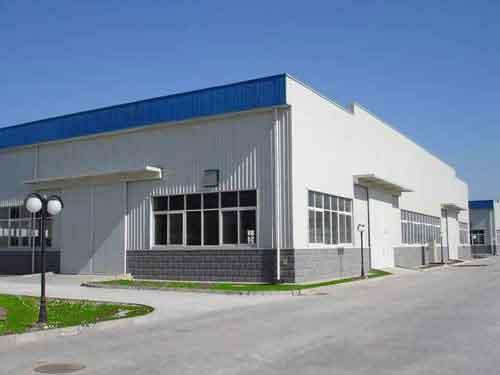 We started as a manufacturing firm dedicated to international business. 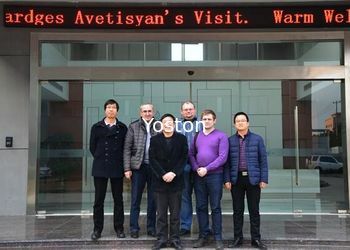 Through the development of these years, the company already successfully grown up to a multifunctional enterprise comprising, manufacturing, processing, international trade etc. and now we have been exported to more than 40 countries and regions such as the USA, Europe, Australia, Singapore, Japan, and the Middle East etc. 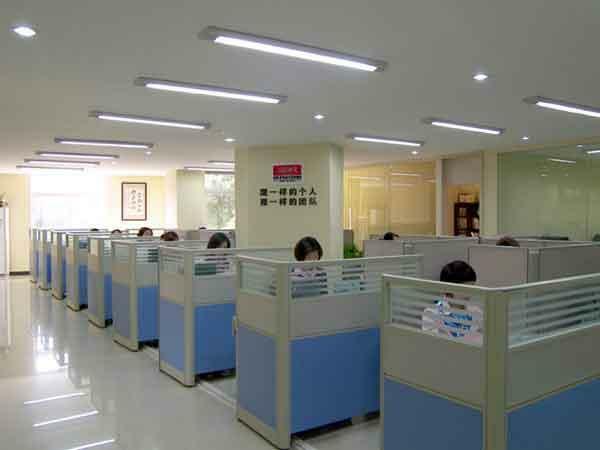 Among a wide category of our products, we are most active in all kinds of wire mesh products, such as stainless steel wire mesh, metal conveyor belt , metal mesh curtain, architectural mesh, test sieve , pizza screen etc. 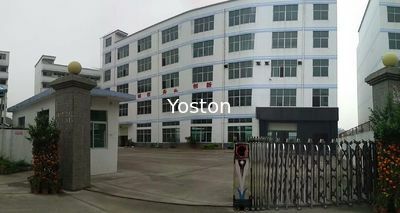 Our products exported with our highly reputed "TOP" brand represent high quality and best service in the market. 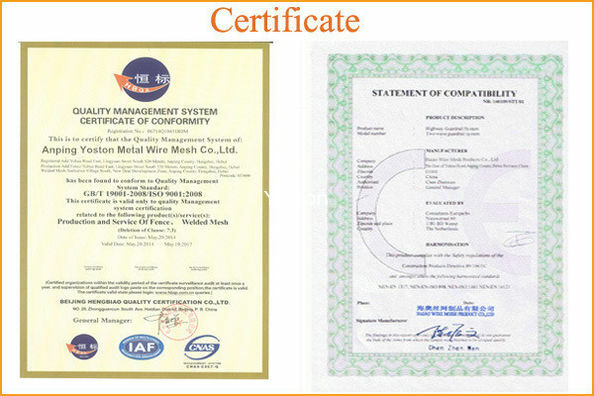 All our products are under ISO9001:2008 quality system demand. Top Quality and Top Service, are our business principles. - Good quality, reasonable price and satisfactory post-sale service.